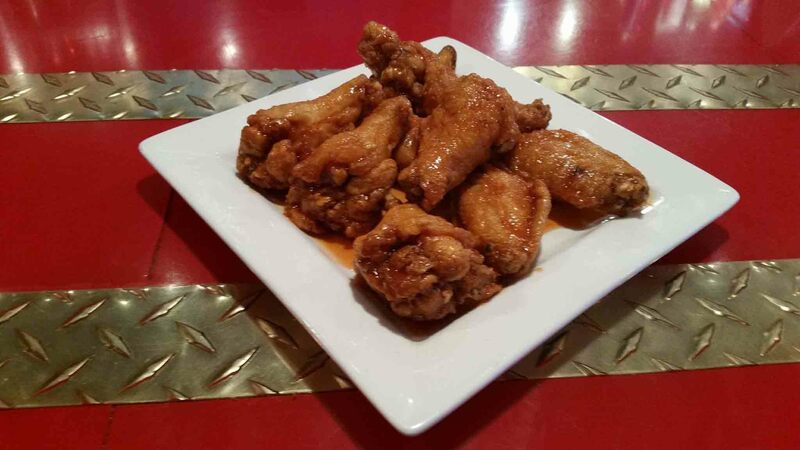 If you’re tired of the same dull homemade lunches and dinners, Firehouse Bar & Grill can rescue you. 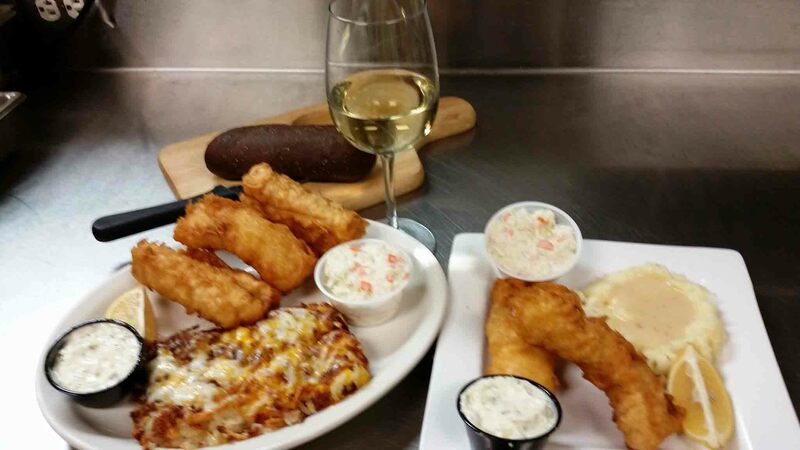 We’re a family-friendly restaurant in Saint Helen, MI with a menu full of tasty American cuisine. Since opening in 2007, people have come from all over the country to eat with us. We are located close to the Fireman's Memorial, so we host firefighters from coast to coast. We serve classic burgers, sandwiches and pasta that’s sure to extinguish your hunger. You’ll also enjoy our firefighter décor. Bob Hallauer, our late founder, was a firefighter for 23 years. He decorated the bar with all of the firefighting items he’s collected over the years and have welcomed the many items donated by the many firefighters from around the world. Order a meal with us today to find out why we’re a top American restaurant in Saint Helen, MI. 1. You're craving a juicy burger, meaty sandwich or a hearty salad. 2. You enjoy drink specials and holiday-inspired menus. 3. You want to show your friends how great you are at trivia or karaoke. 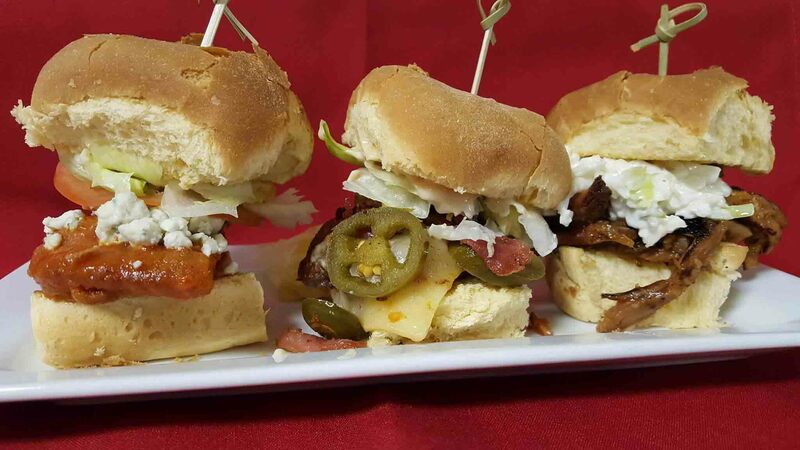 You'll do more than just enjoy a delicious meal at Firehouse Bar & Grill. You'll also reconnect with friends and family and make new memories. Sit down to a meal at our American restaurant today for a memorable night. The events and specials at our family-friendly restaurant are always changing. To stay in the know, follow us on Facebook . You’ll find events to fill up your weekends. Browse our Facebook page now to add all of our events to your calendar. Copyright © 2019 Firehouse Bar & Grill, all rights reserved.